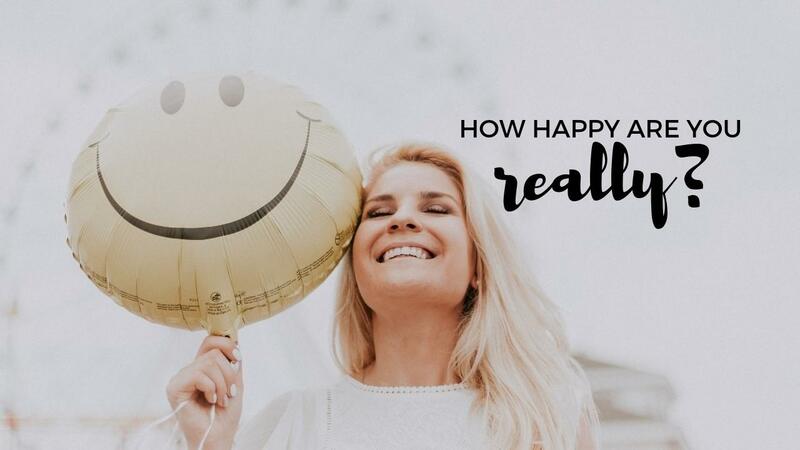 How Happy Are You Really? Today I want to challenge you to take a real look at how happy you are right now. It’s easy to end up living our days like we’re just going through the motions, right? But most people don’t make it a habit of taking a step back and evaluating how happy they are in their lives. Unfortunately, most people are not very happy in their lives. Especially people in their 30s and 40s. Studies have actually shown that there’s a happiness curve in life and that it’s shaped like a U, meaning happiness is high in childhood, then starts going down in our 20s, is at the bottom in our 30s and 40s, and starts climbing again in our 50s. That’s kind of a crazy and scary thought, isn’t it? That most people are generally unhappy and that’s just become the norm? Of course, this is a generalization and not every single person follows that same curve and is unhappy during those years, but most are. I tend to keep myself pretty busy. I’m interested in tons of things and I really like to take on new projects. I used to get stressed by everything I had to do, and sometimes it felt overwhelming. My HUGE list of to-dos and projects in progress made me feel discouraged and sometimes it was hard to see real progress on anything I was doing. The number of things I had to do almost made me want to stick my head in the sand and jump into every distraction that came along! But that’s not practical, and it doesn’t lead to any results. In fact, it makes everything take even longer than it should take! 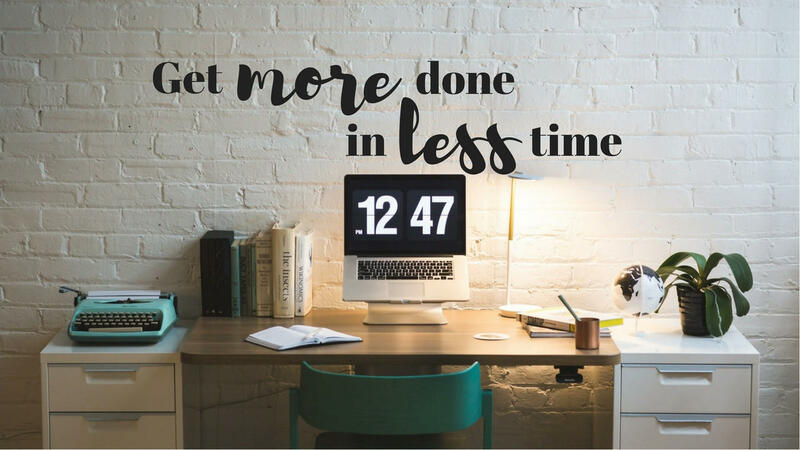 We all want to get things done, and we all wish we could get more done in less time too. This is why I absolutely LOVE learning new ways to get more focused and productive. 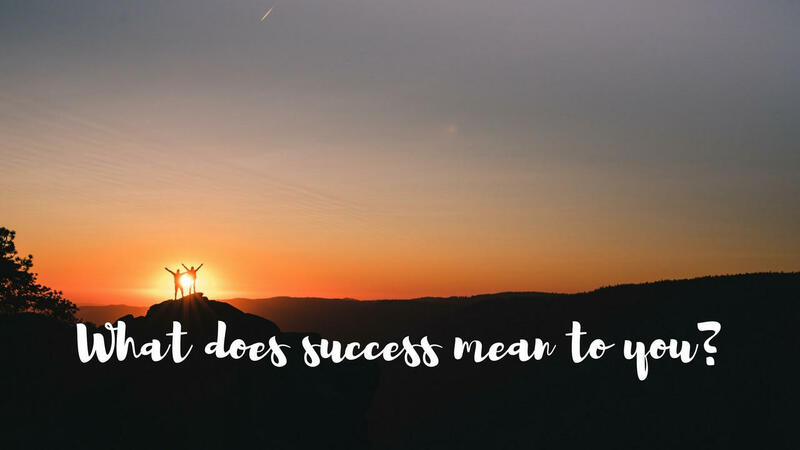 Success is a broad topic and there is so much information out there about it. If you landed here today, it’s probably because you’re interested in the subject, or you want to figure out how to create more success for yourself. Just that is amazing, and I want to congratulate you for taking steps to seek out more success in your life because not everyone does that proactively! Have you ever made a great plan for reaching your goals and then you put it aside and didn't really look at it again? Have you ever set great goals and didn't accomplish what you set out to do because you got off track, distracted, and too busy with the day to day stuff? Making a plan for reaching your goals is a great step towards getting where you want to go, but how can you make sure you actually stick to your plan and reach the goals you set for yourself? 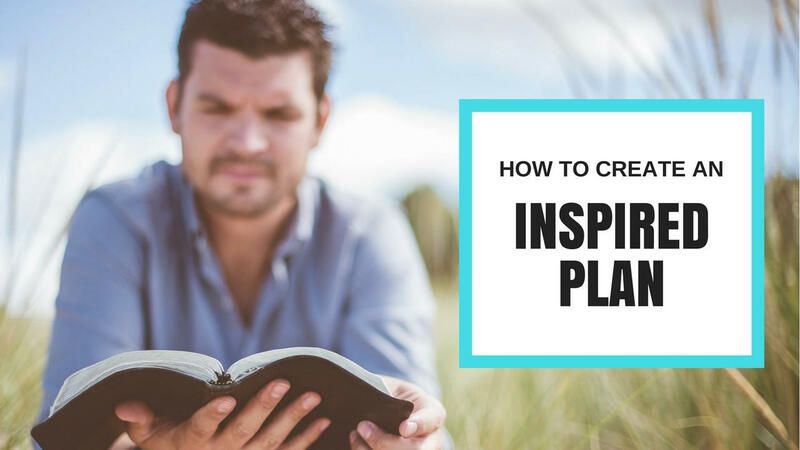 As we work through detailed action plans for reaching our goals, it can be really easy to get caught up in the nitty-gritty of it all. I've experienced this in my own business too. It's almost like working with blinders on. You only see what's right in front of you, and you stop thinking about the big picture sometimes. But when you stop thinking about the big picture of where you're heading, it's easier to get off track and caught up in things that aren't really important. 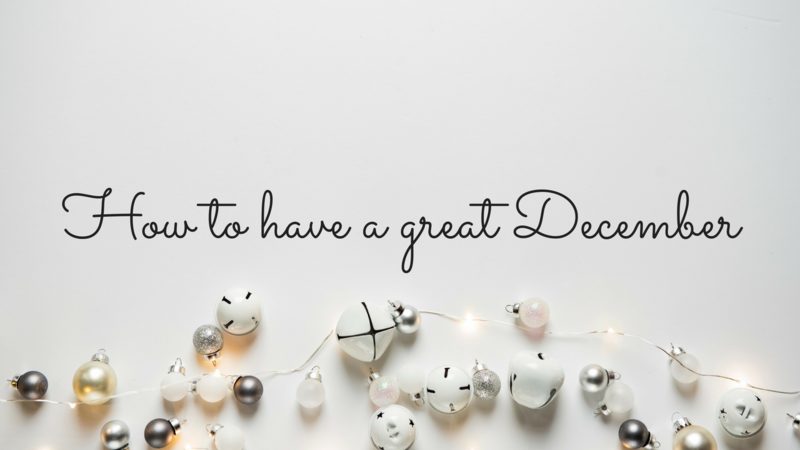 December is here…how did that happen? That means great times with family, listening to holiday music, drinking eggnog, and basking in the joy of all the great things we accomplished this year. Yup, it’s time to take a breath and get organized. Do it now before the hectic holiday season is in full swing. Make lists of what you want to accomplish. Get organized for the end of the year. Make lists of gifts to buy, cards to send, and things you want to experience over the holidays! Don’t let the chaos of the season sweep you up and drop you off in January. That’s it! At first, it might not sound very exciting, until you start looking at the amazing results you can get out of it. So, let’s break this down a little bit. Here's why I get so excited and geek out over strategic planning, and how it can give your business a huge boost! One of the biggest challenges we face in our businesses is finding the best way to take our big ideas and turn them into reality. Strategic planning is a process that helps us do exactly that: take our big ideas, goals, and dreams, and make them a reality. It gives us a road map to follow so that we’re not just taking shots in the dark. Have you ever felt like you were putting so much focus on your work that the rest of your life was falling apart? Maybe you have no energy left for yourself and your family at the end of the day. Or maybe you’re caught in a vicious circle of feeling guilty when you’re working too much, and then feeling guilty again anytime you’re not working. It can feel like nothing we do is ever enough. Our culture has made it okay for people to sacrifice their personal lives for their work – and not just made it okay, but almost expected! But there is a growing movement of people who are looking for something more than just grind and constant hustle. People are realizing that life is too short to spend it being stressed, overworked, and miserable. 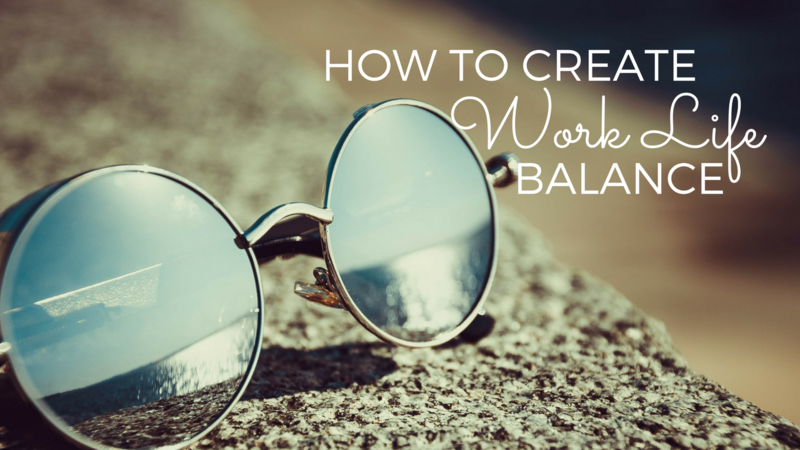 People are looking for more balance in their lives. Have you ever started the day full of great intentions for getting lots done, and at the end of the day you realize that you didn’t get much of anything done at all? 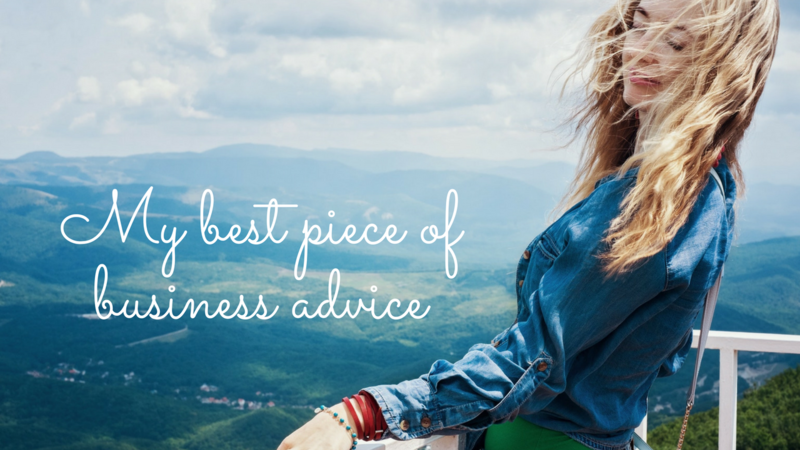 I certainly have, and that’s why I want to share my 4 best tips for staying focused. 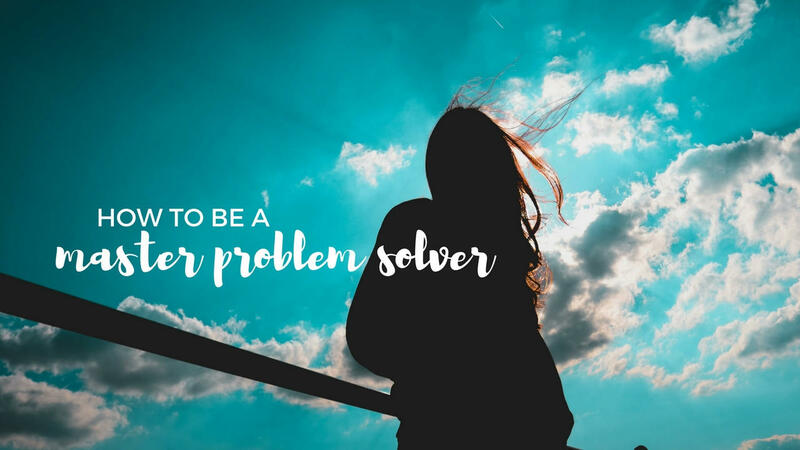 Have you ever had that nagging feeling that you should be setting up systems in your business but you’re not sure where to start? Wouldn’t it be great if you could run your business more efficiently so that you could spend more of your time focused on growing it? What tends to happen, especially with small businesses, is that you get so used to doing everything yourself, and you’re so busy doing it, that you don’t take the time to document everything that you do. Then, when you want to hire more people or scale your business, you’re not sure how to approach it because you’ve kind of been winging it so far, and most of your decisions are based on instinct.